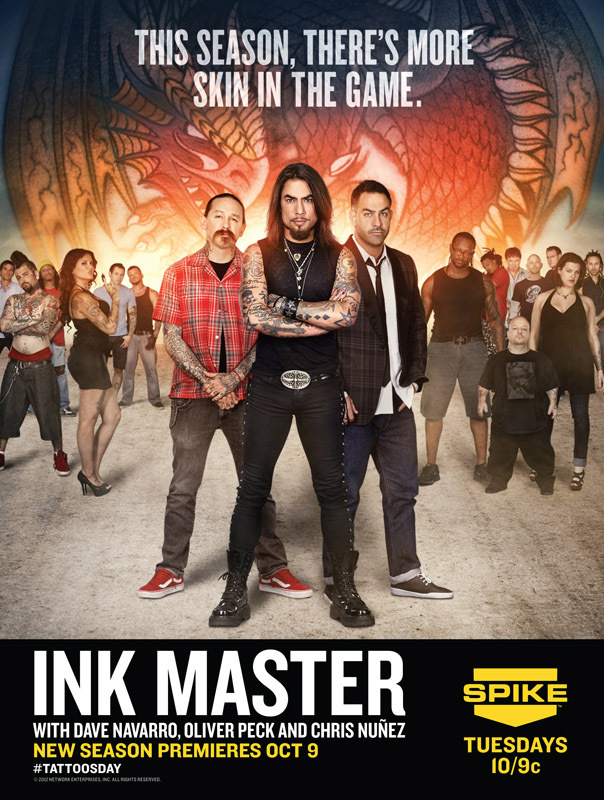 Ink Master | Season 2 Poster. . HD Wallpaper and background images in the Ink Master club tagged: photo ink master spiketv reality show tattoo competition season 2. This Ink Master fan art contains show and concerto. There might also be rua, cena da cidade, ajuste urbano, cenário urbano, cena de rua, cidade, and urbana definindo.